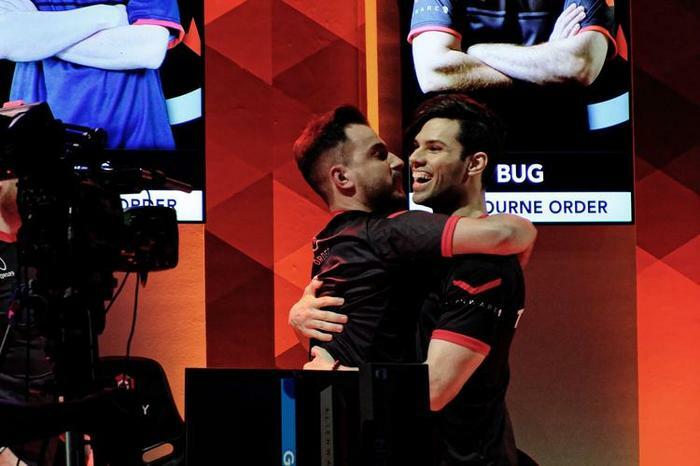 To begin with, the Melbourne Order surpassed the Sydney Chiefs in a bitterly-fought but largely one-sided match of CS:GO. Then, they came off the better against local rivals Melbourne Avant Gaming when it came to Rocket League. 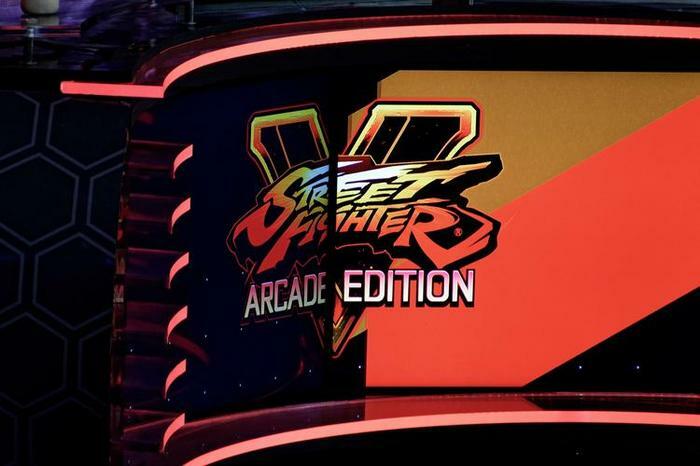 Closing things out, they completed the set by defeating Perth Ground Zero’s finest Street Fighter V players in a fierce best-of-seven showdown. This trio of victories saw Melbourne Order net themselves the Club Championship prize of $30,000. Added to their already sizable winnings, the club walked away with a total of $100,000 in prize money. Launched earlier this year, the Gfinity Elite Series Australia is unique among local esports events for several reasons. Firstly, its a tournament populated by city-based teams rather than independent or brand-owned organizations. Secondly, unlike esports events like the recent Intel Extreme Masters Sydney 2018 or Rift Rivals, Gfinity isn’t based around a single title. 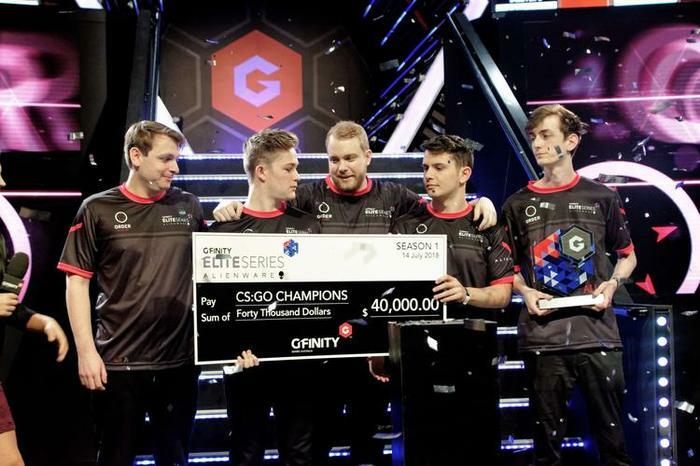 In its current incarnation, each team has to field players across three titles: Counter-Strike: Global Offensive, Rocket League and Street Fighter V.
Thirdly, Gfinity’s Elite Series Australia currently the only local esports event that’s regularly made its way onto terrestrial airwaves through a partnership with Network Ten. 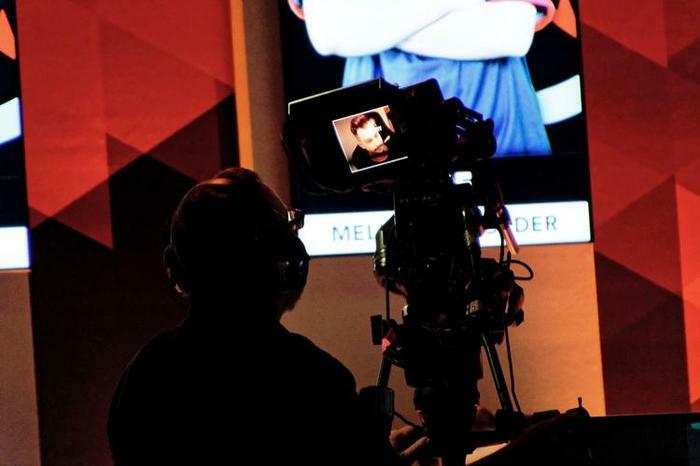 The partnership, which marks Network Ten’s first entry into the esports space, saw live broadcasts for of all the Elite Series’ Rocket League matches on Ten ONE. 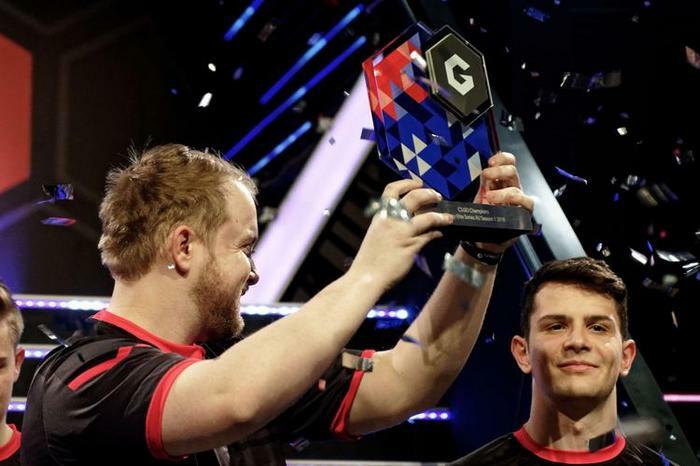 All of those points of difference were on our minds, as we caught up with Dominic Remond, CEO of Gfinity Australia, to recap the finale of the inaugural Elite Series' first season. “We had a really good live experience this weekend. The crowds were exceptional and there was some entertainment gameplay. As an entertainment spectacle, it was probably the best we’ve had during the tournament,” he says. Remond says that building the Gfinity Arena was actually one of the project’s biggest challenges. “Australia’s regulations are significantly more complex than both the UK and the US. So when we [did] a lot of the planning process around the build, there [were] certain occupational health and safety issues that hadn't been taken into consideration. According to him, “they were a big hurdle to overcome” and resulted in Gfinity delaying the start of the inaugural Elite Series season by two weeks. "That was probably the most complex piece of the whole business: building an arena from scratch based on international specs,” Remond says. Thankfully - while Season 2 of the first Gfinity Elite Series Australia isn’t due until November, that doesn’t mean that the Gfinity Arena itself will remain dormant until then. 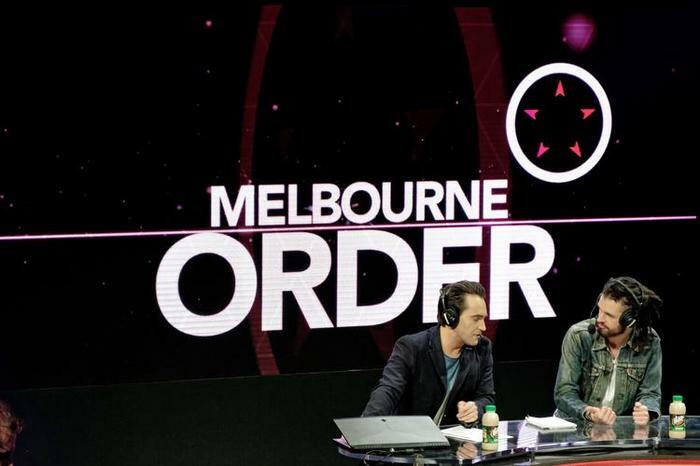 Another event that’s due to happen before the inaugural Gfinity Elite Series Australia returns is the upcoming Melbourne Esports Open. 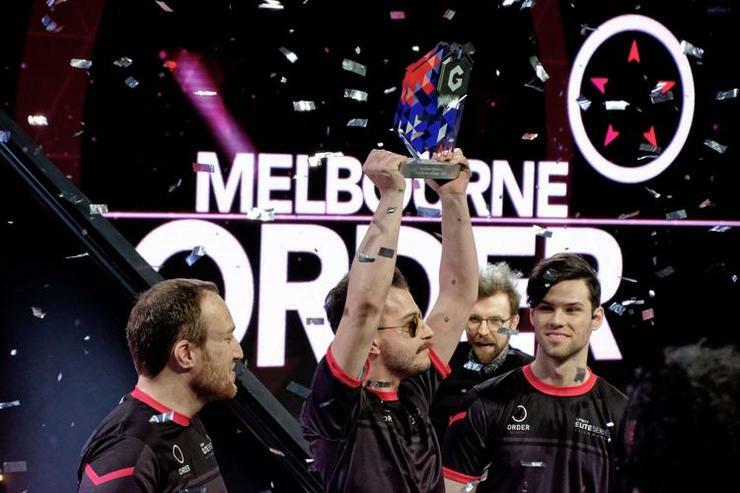 The Victorian government say they’re looking to position Melbourne as the home of esports within Australia and with Melbourne Order taking home the gold across all three Gfinity titles, a question was on our minds. 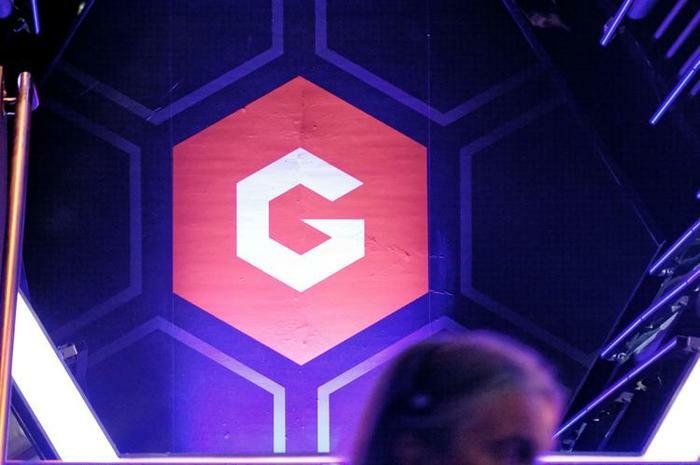 Is Gfinity likely to stay exclusive to Sydney? The answer, it turns out, is not necessarily. Remond says that the resources that Gfinity have invested thus in building up the profile of their Sydney-based stadium don’t preclude them from expanding elsewhere. 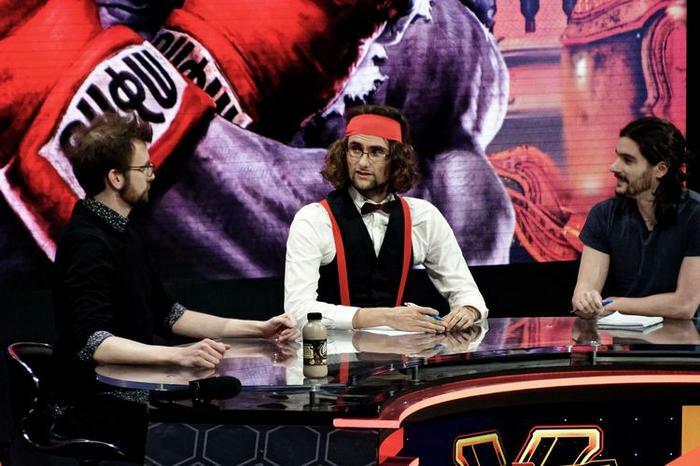 Speaking of broadcast partners, the first season of Gfinity’s Elite Series Australia was one of a growing handful of local esports events to make their way onto terrestrial airwaves. We asked Remond he believes that collaborations like this between new and old media are likely to become more common. This opportunity feels like it’s aided by the unique structure of the Gfinity Elite Series. 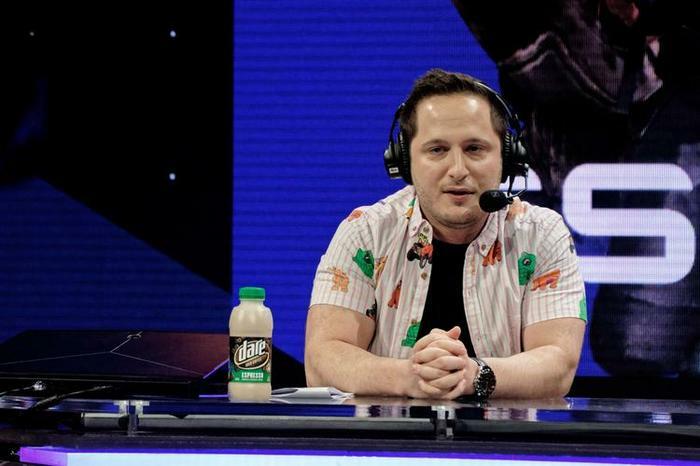 One of the enduring concerns around esports is the fact that the games that people want to play and watch tend to change over time. In addition to giving the Elite Series a different vibe to other local esports events, this roster-based approach allows Gfinity to neatly side-step this issue. “I think that having another point of reference to support a club is important for us. If you look at the traditional sports market, you have passion for your state, for your local area club etc - and that’s why we were quite dedicated to having this city-based club concept. It offers a reference point which no other league in the country has. Asked if the Elite Series current configuration makes it more marketable or appealing to advertisers, Remond’s answer was a confident one. Season 2 of the Gfinity Elite Series Australia commences in November.